In any large business organization, circumstances where reports are needed usually arise out of necessity. This is something that also happens a lot in small businesses. 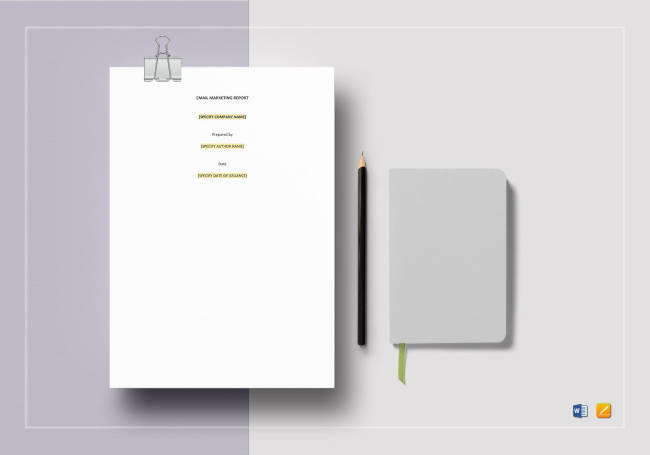 Report templates are documents that will make dealing with said circumstances a lot easier. Knowing which ones to go for when dealing with specific issues can go a long way in helping your business thrive. 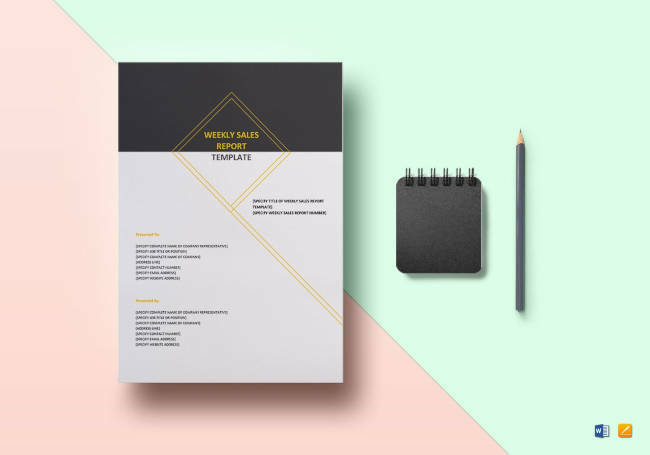 Whether it’s accounting templates, marketing templates, or otherwise, learn all about the best templates and make your desired success a reality. By definition, business reports are work assignments that allow the careful analysis of certain situations. From there, business theories are applied to available facts in order to derive a wide range of improvement suggestions. Besides ensuring possible outcomes, reports can help with how you demonstrate analytical reasoning, as well as evaluation skills application. 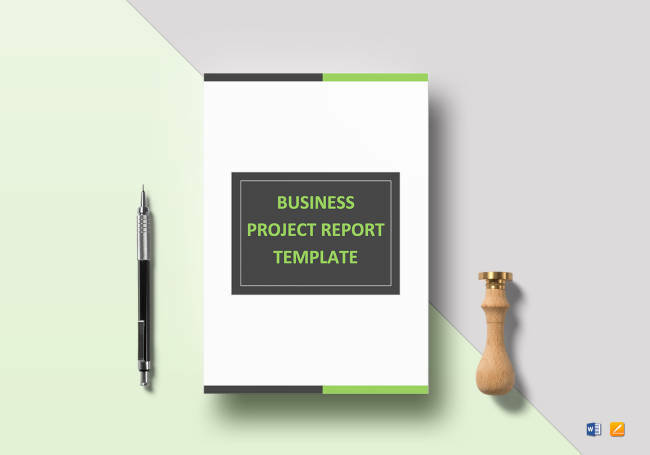 Those looking for a short business report template will find the following variants quite useful. This business report contains all the necessary data that’s been accrued for the entire month. Reporting on a monthly basis can be advantageous in several ways: One, it can save you in terms of costs. Two, there’s better time allocation. Three, you have access to bigger datasets. Examples of templates that you can use on a monthly basis would include a balance sheet. A weekly business report, which can be also be referred to as a weekly operations report, are those that you come up with on a week to week basis. You’d want to do this because of the greater communication it encourages, the accountability it ensures, and the opportunities that frequent communication opens up. 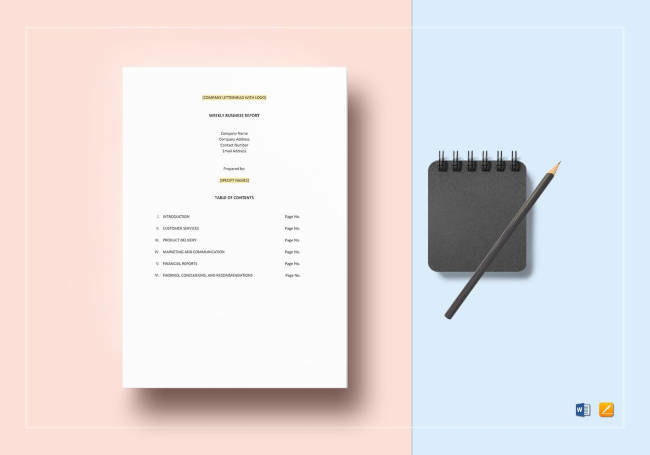 With a quarterly balance sheet as a prominent example, having a quarterly business report template can have numerous advantages. This includes having a generalized look at the most recent trends and reporting results, which can lead to a better idea of what and where one can improve. There’s also the continuous updates and the comparability to previous quarters that many will look at as something better for the long-term. 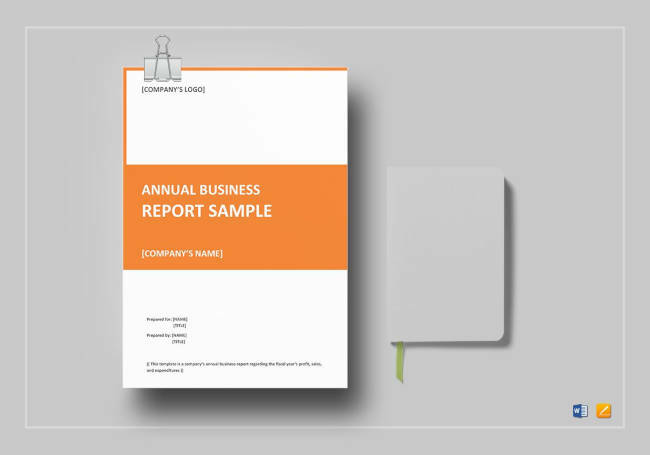 When it comes to annual business reports, one can expect a much more complete picture of the company’s performance. This is undoubtedly true when talking about an annual expense report. Not only does this type of template allow you access to greater and more comprehensive datasets, you can also derive the most effective time allocation out of all the variants. 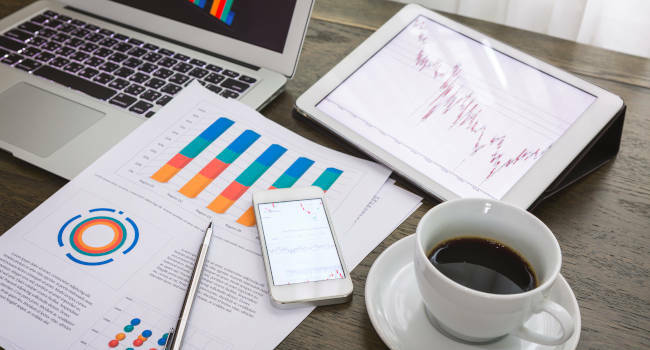 Marketing reports are important to the success of business due to its significance as a communication tool and how it helps validate your department’s work. 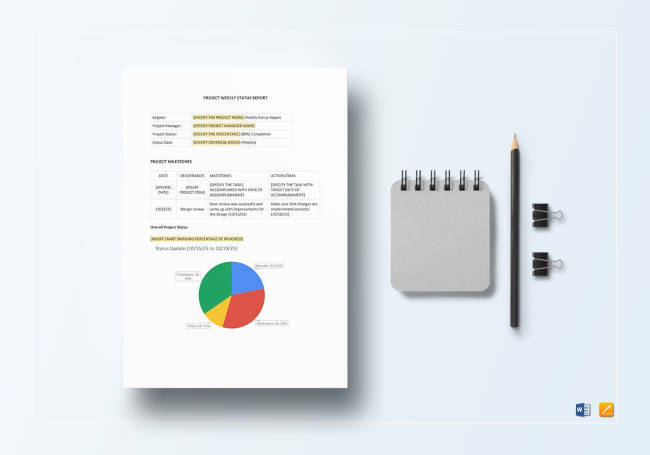 Documents like a short business report template can focus on statistics, investment value, and real-time reporting to create more efficiency. Below are some examples of marketing reports that you might want to look into. 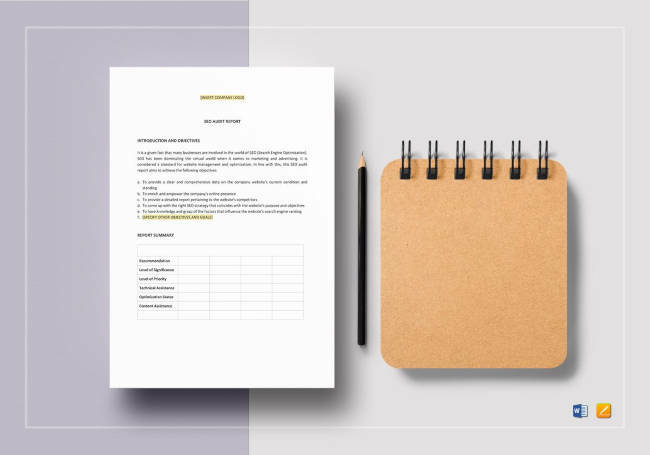 Similar to a monthly expense report, a monthly marketing report template can help provide extra analysis of your company’s marketing efforts. It also helps the business by bringing in the necessary level of transparency to your team. Email marketing is defined as the sending of commercial messages through email. This involves sending ads, business requests, and sales solicitation as a way to build trust, loyalty, and brand awareness. An email marketing report template is what you can get to help define how successful your efforts have been so far. Expect a summary of the results, backed up with statistics and break down analysis. A marketing analysis is something you conduct before the introduction of new products or services. Part of the process would include industry analyst info reviews, getting expert feedback, as well as having customers participate by providing opinions. 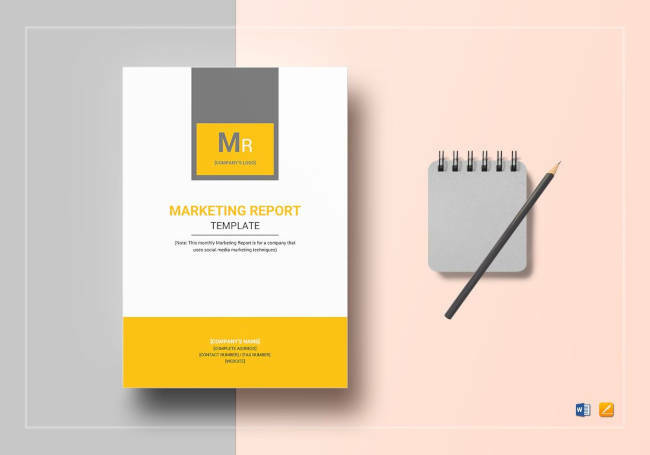 A marketing analysis report template can help you in coming up with possible marketing strategies as well as with the forecasting of both gross margin and revenue. Social media marketing report templates are among the social media templates that you will no doubt find quite useful, along with the social media marketing proposal. Having this marketing report will help inform your superiors, as well as everyone else, of what results your campaign has yielded so far. 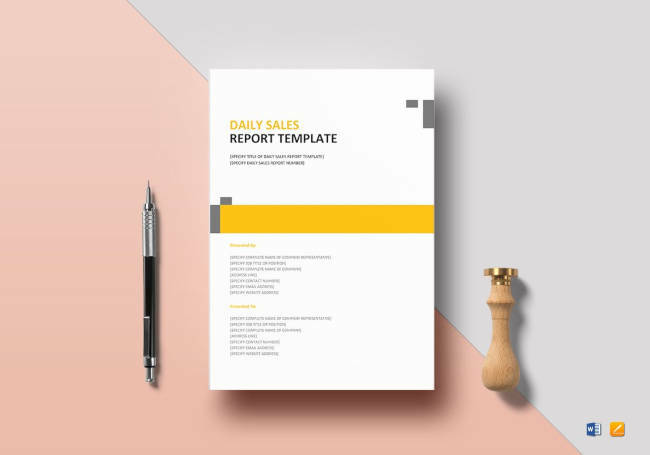 If your business is involved with telemarketing, then you are likely to need a telemarketing report template at some point or another. For any report, you need to note the key objectives that you are trying to accomplish. These are often reported as key metrics, with the most common being: the hours, the conversation rate, contacts per hour, and your lead pool. The report may also include a part about the telemarketing scripts and how successful it is. 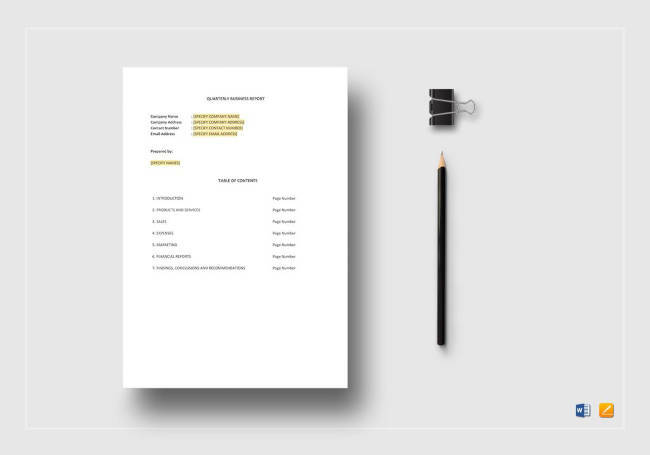 For documents that can help you in communicating to others regarding the status of your project, look no further than project reports. In having this, you are in a much better position to keep everyone involved regularly informed or updated on the specifics of whatever’s going on. 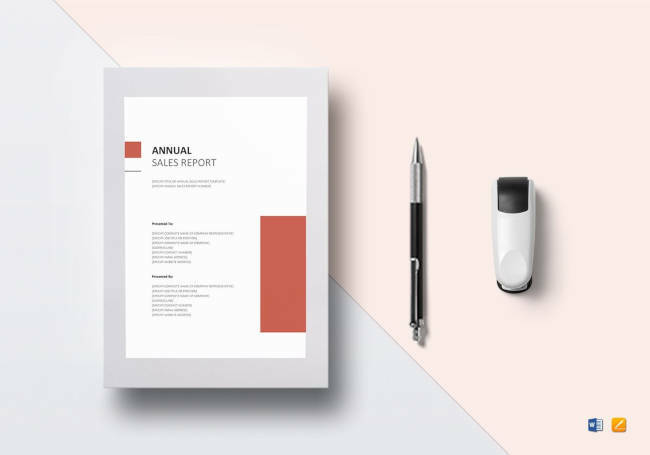 This short business report template comes in many forms and variations. Listed below are the examples of said forms. 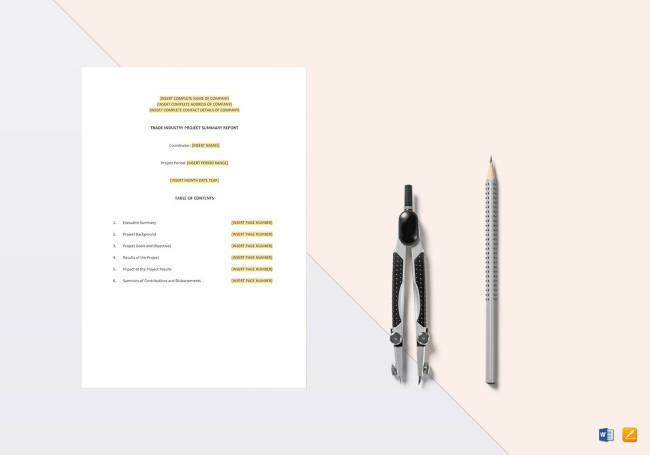 This is the document that serves as a roadmap for the success of your enterprise; something that starts with your project proposal. 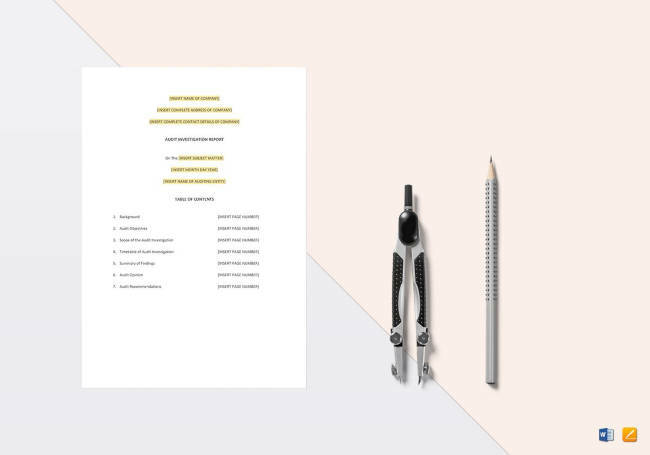 It discusses a ton of things, with topics ranging from your business project’s finances, to the challenges encountered, and what objectives need to be accomplished. Included here would be the business background, customer profiles, market analysis, and financial assessment. This is a prime example of management templates. 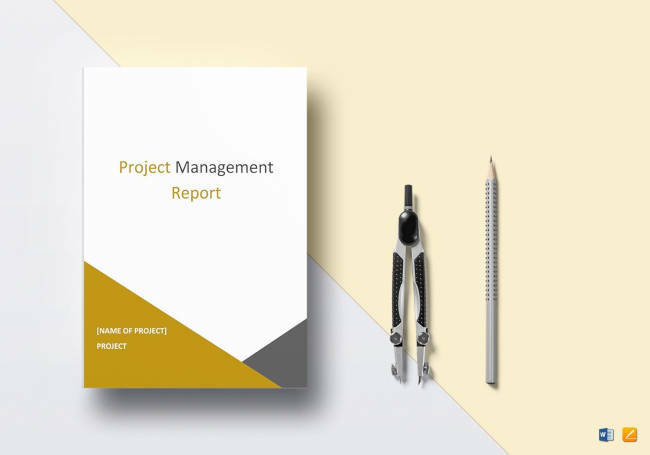 A project management report shows how well those onboard are applying their skills, knowledge, tools, and techniques across a broad range of activities designed to accomplish specific goals. In reporting these things, one can properly scrutinize and develop strategies for certain areas that may be in need of improvement. 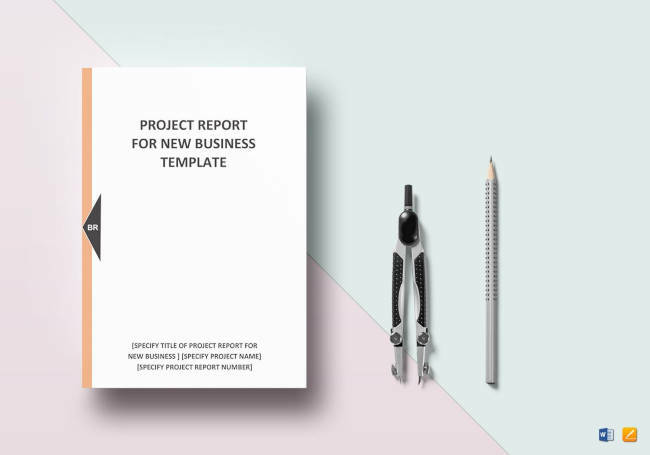 Towards the end of the project, you may want to look into the project summary report template. As indicated by its name, this is a document that summarizes what’s been done so far with the project. One can expect details like the tasks performed to contribute to its accomplishment, the costs, and any issues that may have been encountered. A meeting summary can be a part of this, which is then sent to other members of the team for their benefit. This would be the template that you use to report at the end of a certain project. You can keep this as part of your project checklist. Having this report will serve as an adequate documentation of the things that were done to finally complete the project. 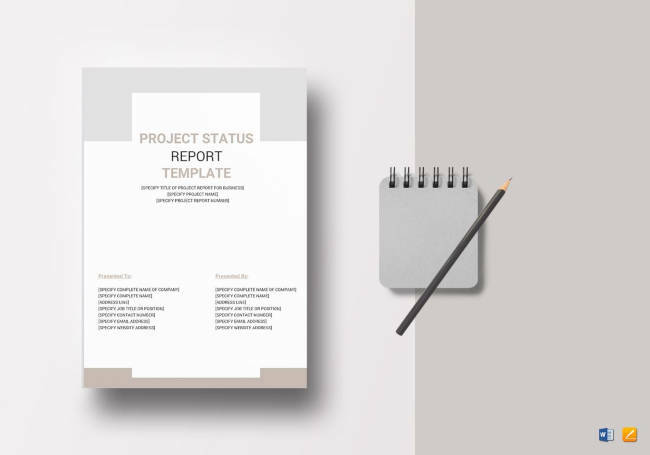 A status report template can be a critical part of any successful project. Its purpose is to help manage whatever expectations there are between a project’s sponsor and its stakeholders. With a status report, managers and clients can keep themselves from being caught off guard by problems that may occur. Below are some variations that you may want to take a look into. 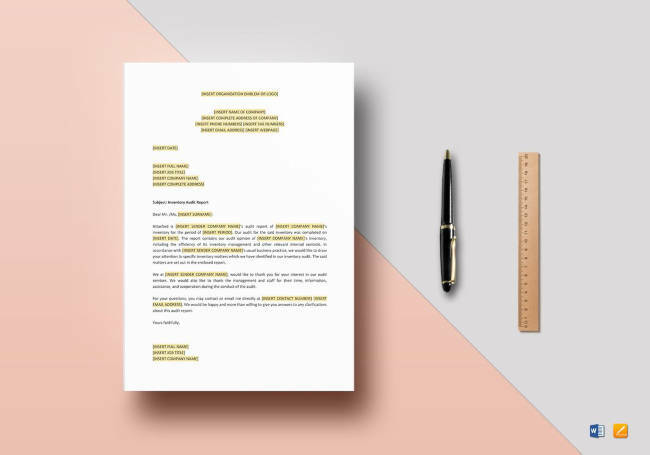 This would be a document that is utilized by project managers to formally report on a project’s status to their superiors or to the sponsors of said project. This can be sent or reported after a request for status report by them. Included in the document would be any general information as well as any issues that needs to be noted. This would be the template that summarizes the work that’s been done over the week. What you can expect to be included here are the contributing activities to a project, what members of the team has done either individually or their group contributions, and the weekly sales plan. 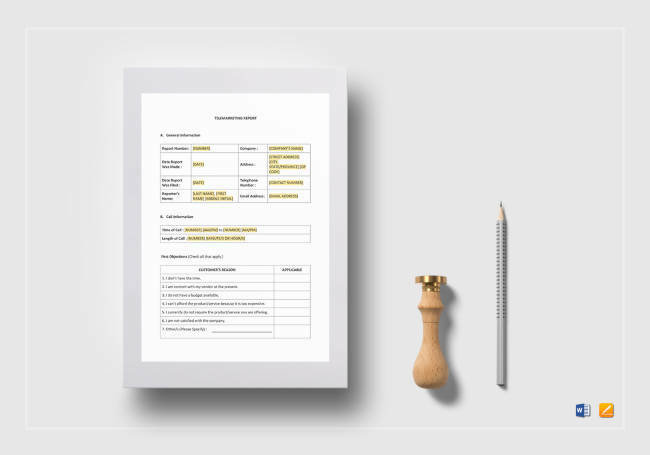 This combines attributes of the previous two templates: having this will help you report on the status of a project to superiors or sponsors, but each report is broken down in a weekly manner. It can even help you sort out the weekly work schedule for said project. You can consider sales reports as a prominent example of sales templates. These are documents that allow the successful tracking of how much value your products have, specifically those that are moving between your business and its customers. Like most reports, sales reports can come in different variations, so take a look below at what you can expect out of them. 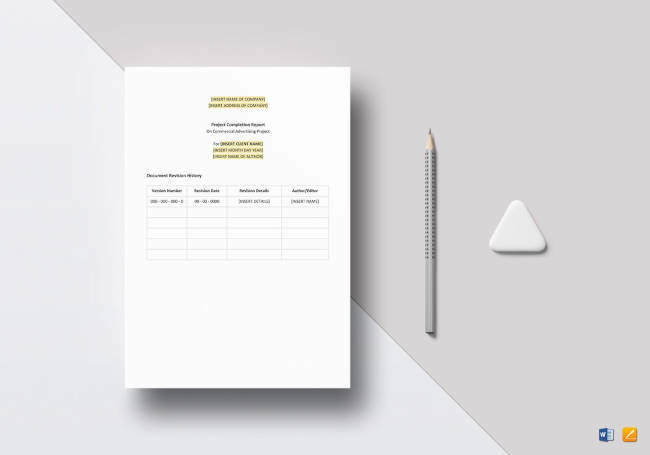 This template is used by salespeople as a means of keeping track of whatever sales activities they’ve got going on. It can include a variety of details, such as your sales quotations and what not. These are also quite customizable, which makes your reporting efforts that much easier to pull off. 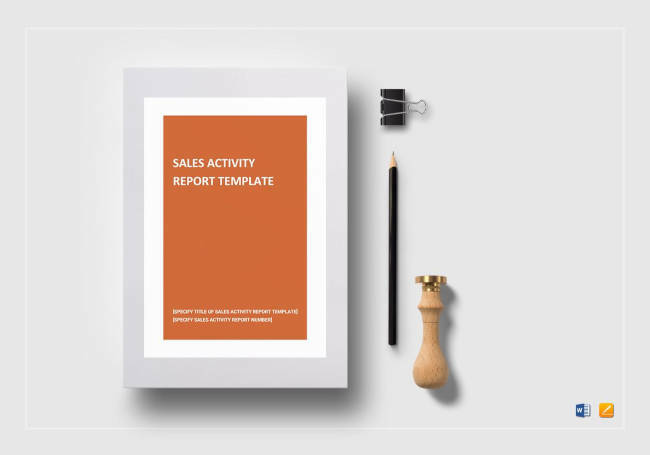 When it comes to sound financial tracking, a daily sales report template is where it all begins. This would be the core element concerning the tracking of controlled cash, the measurement of the costs against sales performance, and the forecasting of future sales. It can also take note of how effective your use of sales letters has been. 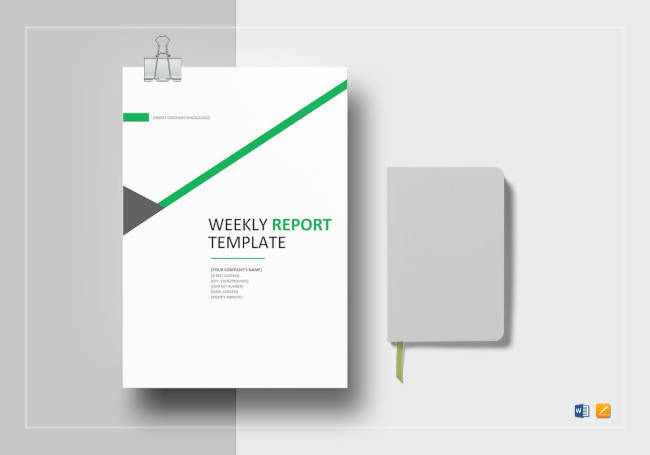 This template stretches out the time span of its report from daily to weekly. 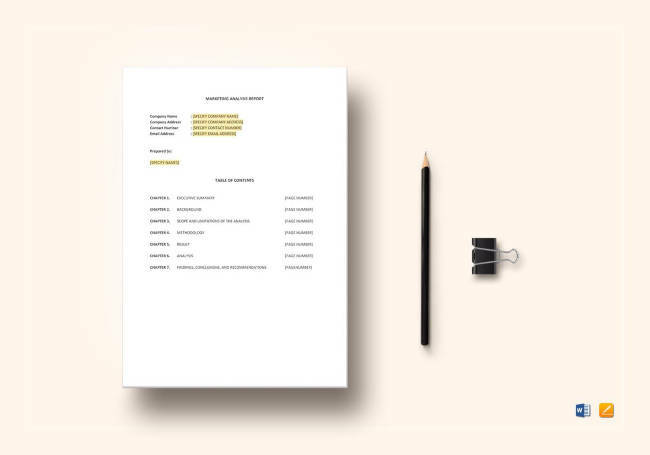 It contains all the details that is already present within the daily variation, which includes sales quotations, a bill of sale, a record of everything that’s been sold, and so much more. People go for this because of the fact that it can save up on costs and can lead to better time allocation. 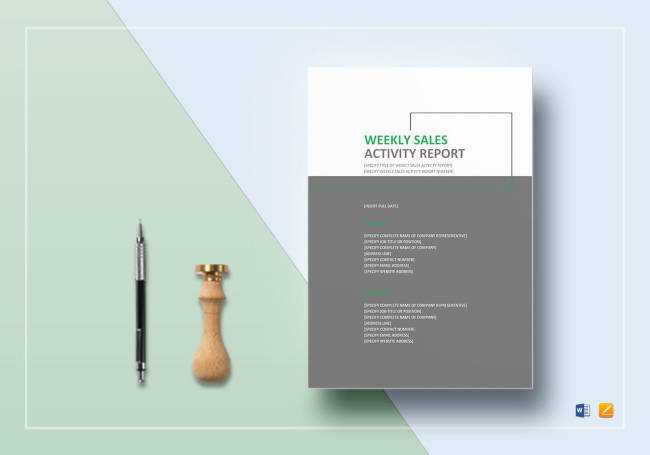 When it comes to weekly sales activity reports, you can expect the same things with this as you would from its daily variant. It is just the time and the comprehensiveness that can be expected to expand. You can also incorporate purchase order templates into this to help in making some improvements. 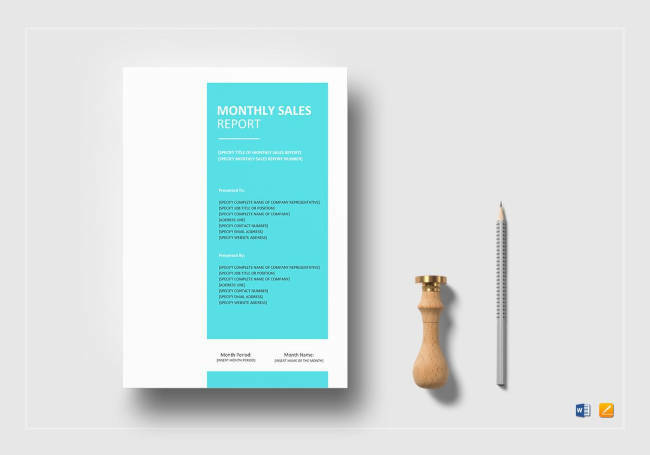 In getting a monthly sales report, you can actively assess just how well your sales team has been doing over the past month. This can even function similarly to a sales analysis template in the way that it allows for glimpses at areas where improvement can be done. In general, it can do the same thing as its daily and weekly variants, but on a larger and more comprehensive scale. This is by far the most comprehensive sales report template you are likely to encounter. You can make use of this in ways that will outclass its other variants; one example would be that it takes the role of a sales projection template and makes use of its data to help you make more accurate projections for your business. 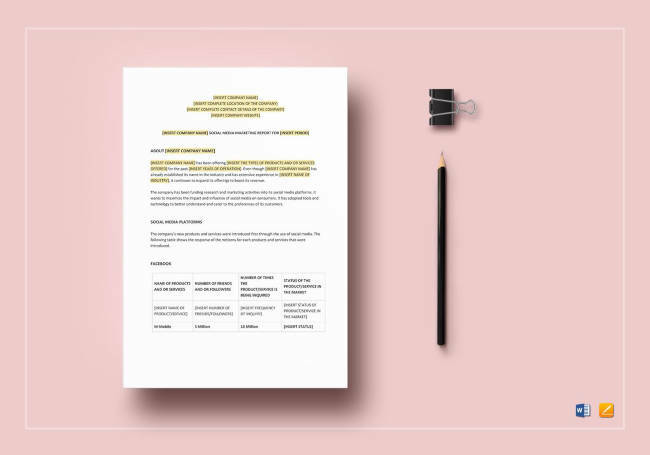 This template allows you numerous benefits, which include outlining any business opportunities and milestones. It can also help you in ensuring that proper agendas are set up for your sales contracts and calls. 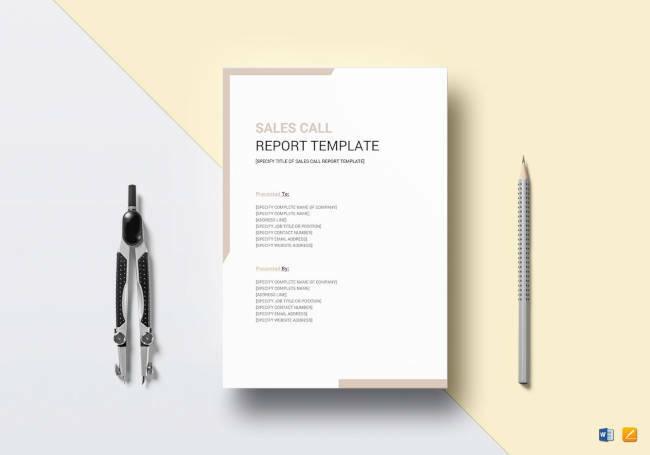 Lastly, a sales call report template can help in the documentation of any discussion results. To define them, audit reports are appraisals of small businesses’ financial statuses. This is something that can be completed by independent accounting professionals, and serves to cover the assets and liabilities of a business. For many, having an audit report template is necessary because it is required by law should the company be publicly traded. This is also true for those who are in industries that are regulated by the SEC or Securities and Exchange Commission. Check out the different variants below to gain deeper knowledge of what to expect. 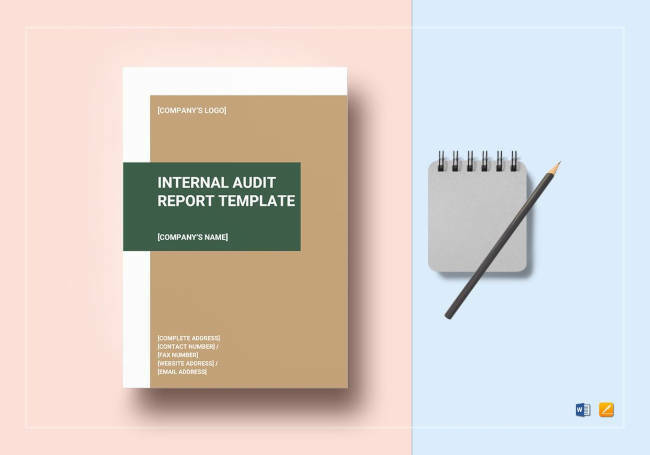 This is a rather common example of auditing templates; an internal audit report template is what auditors use to help write down their opinions regarding a business’s financial statements. A highly customizable template in itself, this tends to be written in standard formats due to mandates by accepted auditing standards. An inventory audit report template is something that can be a part of your management audit checklist. This template is what enables auditors to track any changes in inventory that may have been the result of tasks within your warehouse. Said changes may involve particular items, the location, or some combination of both. SEO audits can be considered standard procedure for just about any website. The purpose of this is to gain greater insight as to how well your website is doing; this includes its individual pages and its overall traffic. You may even schedule this process as part of your SEO marketing plan. Having this reporting template makes the documentation of the process much easier. This template can be counted among the examples of a workplace investigation report. 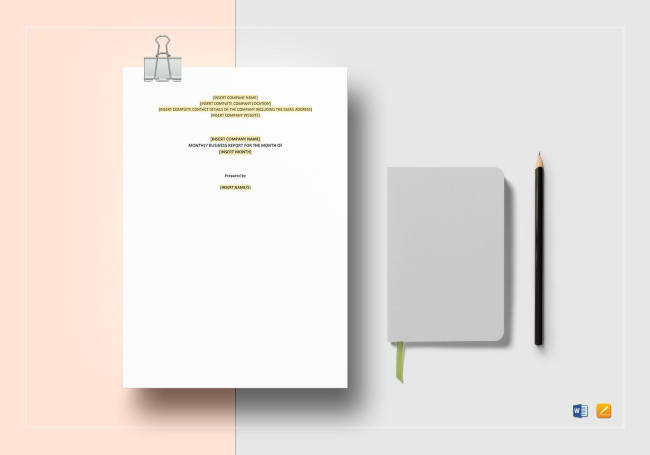 Specifically, this is a document that is written to report on investigative reviews that are conducted as a response to any allegations received by either internal or external sources. You can use this to track how said investigation went and to see if further follow ups are needed in the future. Having read all of that, you are now better equipped to deal with situations where reports are sorely needed. Whether you are a small business or a large corporation, this knowledge is bound to take you far. So select the best ones with your newfound reporting template know-how and see your business grow and become more prosperous. Go for finance templates, accounting, marketing, and other documents; each one is there to ensure your continued success.